Almost everybody awaits the eve of New Year. It brings a fresh new chance to change your life and a fresh opportunity to grow. And with the experience of the whole last year, people thank the previous year and welcome the New Year by partying and enjoying the night of 31st December. But, the people at downtown Tempe may be little disappointed this year. The firework at that place has been canceled owing to the dryness in the mountain. The Downtown Tempe Authority made the announcement. It clearly says that there is a chance of fire mishap at the mountains due to the dryness. 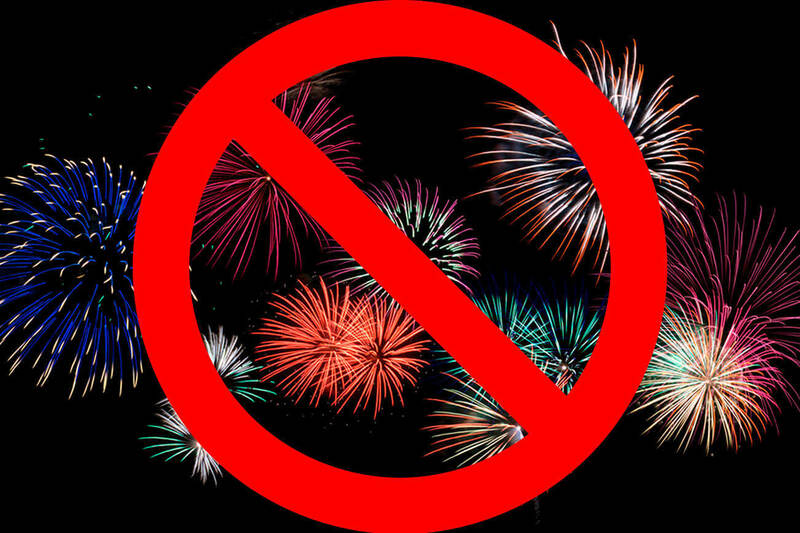 Owing to the safety concerns, firework on New Year’s night has been canceled. As per the announcement, Hayden Butte has drier bush this time, and it has more chances of catching fire if the fireworks happened. The Authority also claimed their inability in finding an alternative location for the firework. It’s been noted that recently the structure used for firework in the previous years has been removed. And the authority said they would never like to enjoy at the cost of nature and mountains. The city may consider different locations for the next year, and it will be done well in advance. It would be chosen where there will be no risk to community and environment. As per the notice on the website of Downtown Tempe Authority, the firework has been canceled, but to the relief of everyone, other planned activities at venues in the Mill Avenue will continue as planned. It is, indeed a welcome step and owing to the risk it pertains; there is no harm in avoiding this. The safety of the people should be the top priority always.